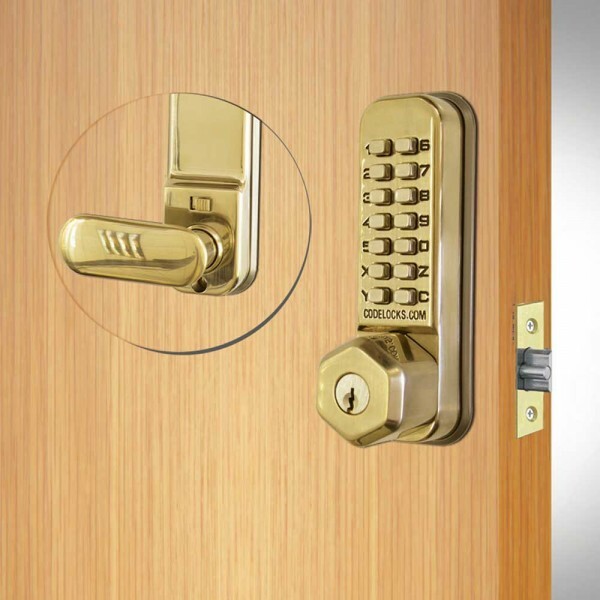 The CL250 is a light duty mortice latch with dual backplate. 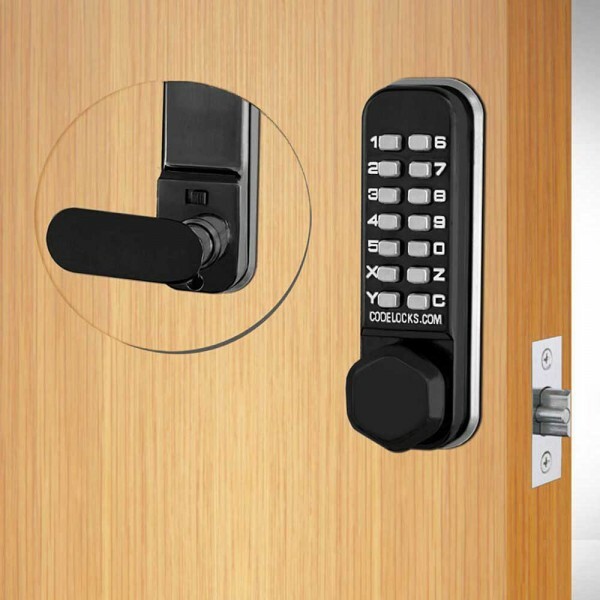 The latch is spring loaded and will lock automatically when the door is closed. 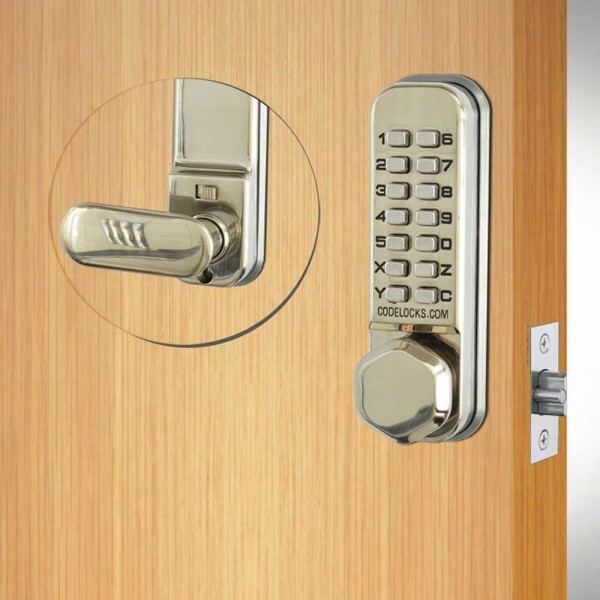 The latch bolt has a deadlocking plunger feature to prevent unlawful shimming of the latch. The lock has a slide button which can be used to hold open the latchbolt for free entry without operating the code (when the lock is not required to be operational). Function can be disabled on installation requiring code to be entered every time to open door.